Fifty-five concurrent years is a long time for a tradition to roll on. That’s more than half the average human lifespan, and more than enough time for society to change significantly. That change means very little to residents of Southern California in the apartments for rent in Bay Ridge, at least, when it comes to one very particular tradition. The LA Harbor Holiday Afloat Parade has been a staple for decades, and this year, its 55th, it’s still going strong. 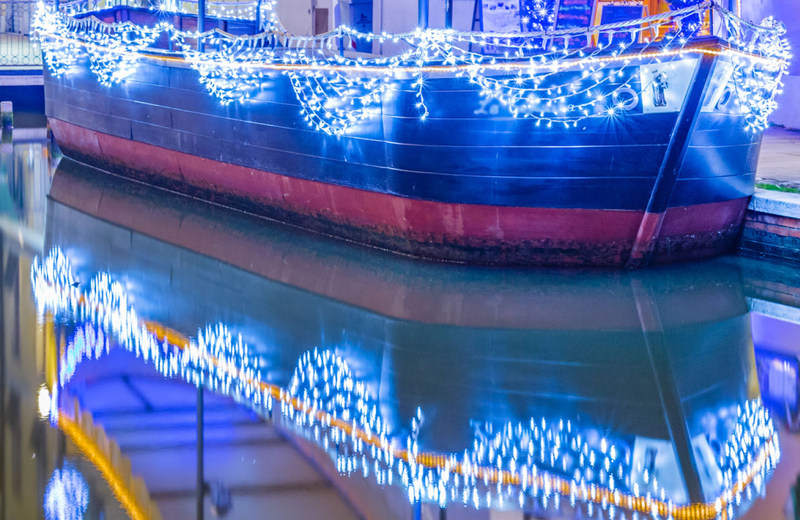 There will be lights, wonderment, excitement, and a whole lot more in store, so keep reading to find out exactly what you’ll need to know about this spectacle on the water. It’s Been Going On For How Long? From there, the event continued to grow, becoming bigger and better with each subsequent installment. If you’re interested, you can view more about the history of the parade here. It’s quite the read, however, you probably want to hear more about what’s going on this year, no? And they’ll be decked out in their best decorations. The goal is the get the best Christmas decorations with the best arrangement and the most jaw-dropping light displays. To get an idea of what past participants have gone with, take a look at this previous winner of the Grand Marshal’s Award “Wanna Tango,” or this past winner of the Judge’s Choice Award, “Bad Boyz II.” In addition to those categories, boats will be able to win awards in areas like animation, humor, holiday spirit, most original, commercial, themes, traditional, and the children’s choice award. The viewing areas will “afford spectators unencumbered views of the elaborately decorated boats and the opportunity for friends and family to join in the celebration,” and put them in position to check out one of the harbor’s many restaurants after the parade or head to the clubs at Ports O’ Call. The parade will last around 90 minutes, so it might be prudent to have a plan for what to do after everything is over. Santa Claus will be making visits to the battleship, bringing with him carolers and holiday treats. Visitors will be treated to face painting, hot cocoa, candy canes, flight simulator rides, and more. As part of their party tradition, the IOWA will also be firing off her guns to kick off the parade. You’ll need to snag some tickets for this exclusive way to view the parade, so be sure to check their website for more details. They’ll also be collecting unwrapped toys for charity, so consider bringing a donation for the needy if you are so able. Thousands of people are getting ready to head on down to the waterfront, and thousands more will likely be watching this one from home if they can’t make it out in person. The Annual LA Harbor Holiday Afloat Parade is aided by many contributors and donors. If you’ve got a business and would like to help contribute to keeping this tradition going, you can learn more at the donor page. Fine apartments like The Vue provide the place you’ll want to be before and after the parade. This combination of amazing location, spacious living units, and stellar amenities results in the perfect place to live in this part of California. Check out what this stunning building can offer and make it your choice for an LA domicile with unbeatable style.